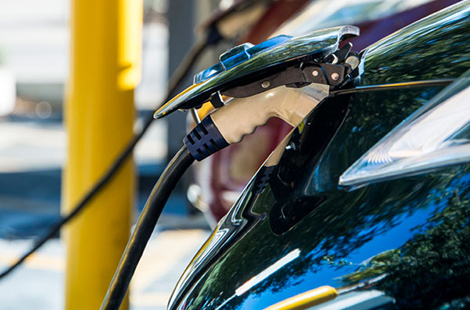 The recent installation of 12 electric vehicle charging stations and significant drought-tolerant landscaping projects have earned CSUN more than $360,000 in rebates from the Los Angeles Department of Water and Power. Read more about LADWP Rebates. Thousands from around the globe will gather in San Diego next month for the world’s largest event dedicated to exploring how technology can help people with disabilities. Read more about the Tech Conference. For five decades James Sefton has taught history at CSUN, and during a reception to honor his length of service, the professor and others reflected on his tenure at the university. Read more about James Sefton. Sat., Feb. 21, 8 p.m. Tue., Feb. 24, 1 p.m.
Wed., Feb. 25, 4 p.m.
Network with fellow Matadors, enjoy appetizers and prizes! 100 Citizens has joined with San Fernando Valley-based nonprofit Meet Each Need with Dignity (MEND) to provide a free introductory exercise program to community members. Tuesdays at CSUN will feature a vast collection of vendors selling fresh fruits, vegetables, hot food and more.